Bright and Sunny Upper End Unit in lovely, private Hidden Knolls for 55 and Better! 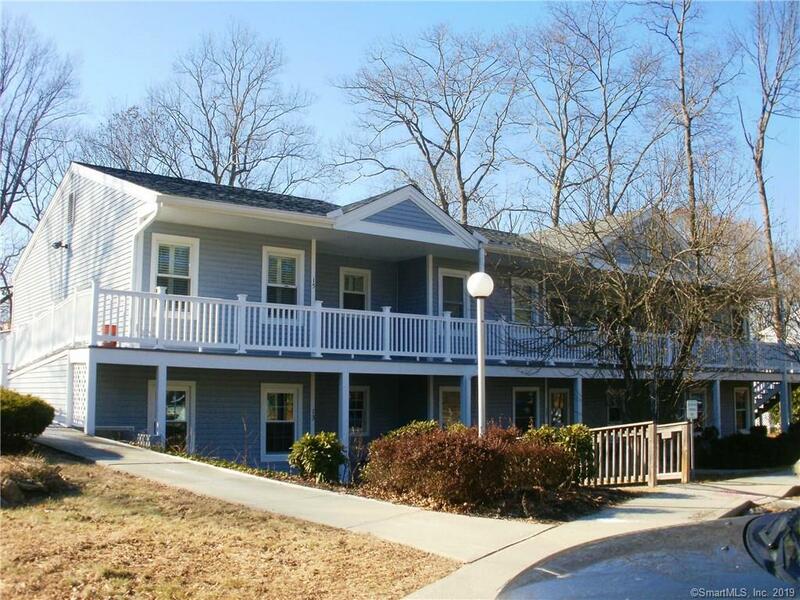 Living Room/Dining Room combination, Den with French Doors leading to private deck overlooking treed grounds, Bedroom with double closets, In-unit Laundry, Assigned Parking, Club House, Handicap Ramps and close to Senior Center and Shopping! Plenty of closets and newer window wood shutters.